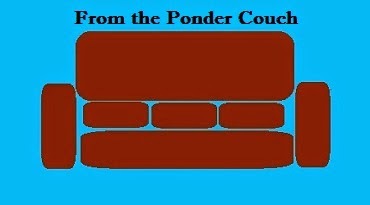 From the Ponder Couch: Made Real: the Simpsons - Nuts and Gum, and SkittleBrau! Made Real: the Simpsons - Nuts and Gum, and SkittleBrau! That's why I'm trying as hard as I can to make as much of the Simpson Universe real as possible! So I made a couple videos. In the second video I make Homer's dream beer: SkittleBrau! I forgot to mention that the Skittles don't actually float in the beer! They stay at the bottom! So Homer's true SkittleBrau will remain a dream drink.